Learn all about the investment banking industry in India - who the top banks are, and what the best opportunities are. The history of investment bankingInvestment BankingInvestment banking is the division of a bank that serves governments, corporations & institutions, providing underwriting (capital raising) and mergers and acquisitions (M&A) advisory services. in India traces back to when European merchant banks first established trading houses in the region in the 19th century. Since then, foreign banks (non-Indian) have dominated investment and merchant banking activities in the country. In the 1970’s, the State bank of India entered the business by creating the Bureau of Merchant Banking and ICICI Securities became the first Indian financial institution to offer merchant banking services. By 1980, the number of merchant banks had risen to more than 30. This growth in the financial services industry included rapid expansion of commercial banksCommercial Banking Career ProfileA Commercial Banking career path is providing clients with credit products, term loans, revolving lines of credit, syndicated facilities, cash management and other financial institutions. According to the Association of Investment Bankers of India (AIBI), the merchant banking industry started to take off in the 1990’s with over 1,500 merchant bankers registering with the Securities and Exchange Board of India (SEBI). To regulate and govern the new wave of banks that opened up, the Association of Investment Bankers of India (AIBI) was created to ensure members were in compliance with banking regulations and that their activities were kept in check. AIBI’s purpose is to ensure members institutions follow its ethical and legal practices, as well as to promote the industry of investment banking in India and the business interests of its members. Citigroup Global Markets India Pvt.Ltd. Credit Suisse Securities (India) Pvt.Ltd. Ernst & Young Merchant Banking Services Pvt.Ltd. HSBC Securities & Capital Markets (India) Pvt.Ltd. Motilal Oswal Investment Advisors Pvt. Ltd. 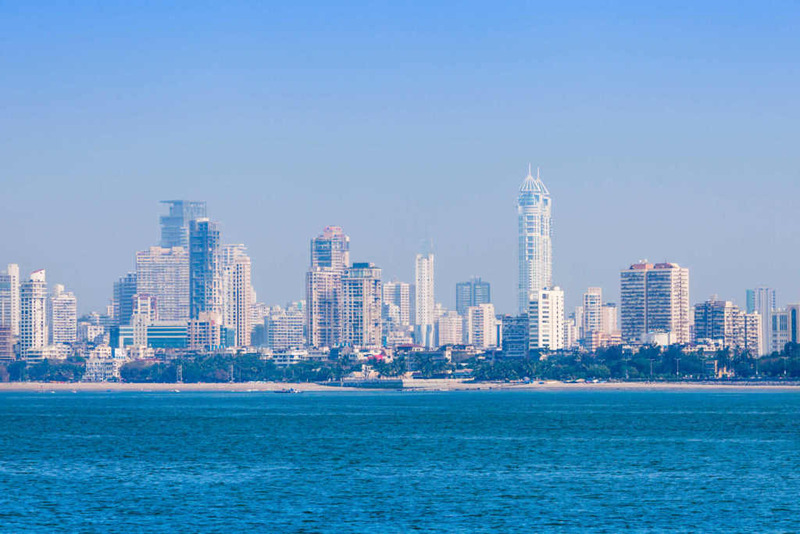 If you’re planning a career in investment banking in India, then you’ll want to read our guide on how to get a job in investment bankingHow to get a job in investment bankingThis guide will outline how to get a job in investment banking using out top three tactics: networking and resume, interview prep, and technical skills. This guide is based on my firsthand experience of what is the most effective way of how to get a job in investment banking.. If you follow these steps, you’ll be much closer to landing a job at a top bank. To learn at your own pace, explore our full suite of free career resourcesResourcesFree resources to advance your corporate finance career. CFI's resource library includes Excel templates, interview prep, technical knowledge, modeling, and articlesResourcesFree resources to advance your corporate finance career. CFI's resource library includes Excel templates, interview prep, technical knowledge, modeling,. If you want to learn from the pros, check out our certificationsCertificatesCFI certificates are a premier financial modeling and valuation accreditation for corporate finance professionals and financial analysts globally and online courses.